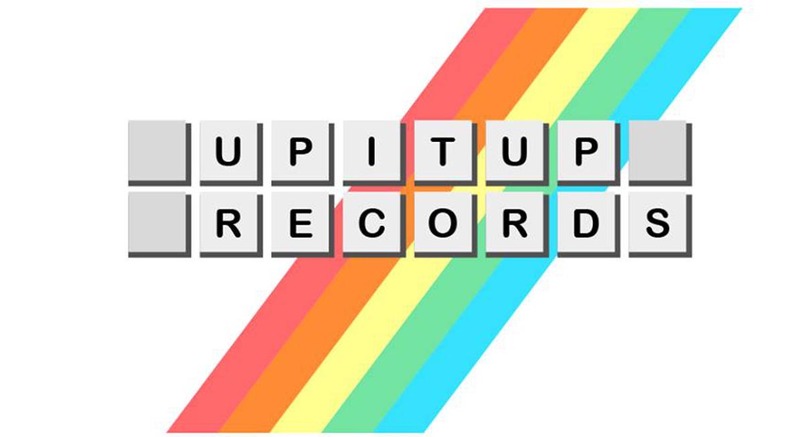 Upitup Records celebrating their 15th year in action this May, Getintothis’ Stephen Geisler has news of a free 2-day celebratory blowout. 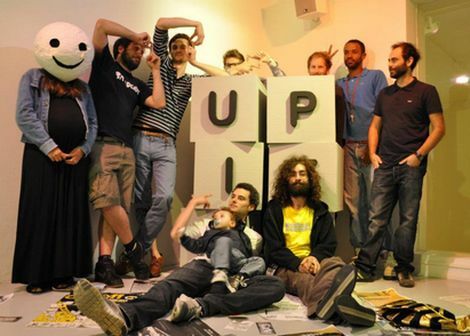 Based in Rome, Stuttgart, and Liverpool, Upitup initially just wanted to make music accessible to the public. The idea was to create an open platform for sharing ideas and staying/getting in contact with people. They later realized we’re running what’s considered a netlabel. Upitup to this day remains completely uninfected by commercial interests – to the contrary, they love to see the music industry trying to catch up. 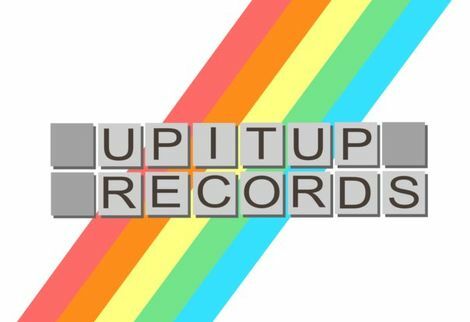 It’s impressive how long Upitup has managed to continually release great music entirely for free, and it’s very rare for any music collective to last so long, many struggling to make it past the first year. Fifteen years is a fine accomplishment, so a celebration is more than warranted. 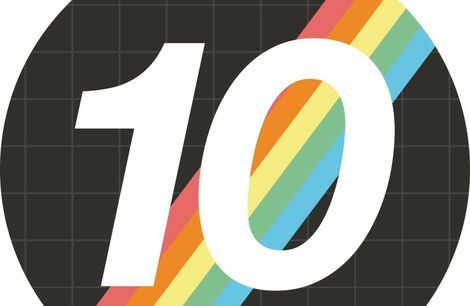 Saturday 12 May will be an all-day after party, kicking off at 2pm at Kazimier Gardens, with food provided for the exceptionally hungover, as well as other essentials. The lineup will be a celebration of all things Upitup, featuring brand new arrival Happy Shopper, a unique artist whose debut EP Aisles of Smiles was interestingly composed as a soundtrack for a greek Supermarket. The EP is intricate and sets the mood amazingly well- really beautiful work, and a perfectly-vibed match for a chilled, post-party Saturday. Following Happy Shopper will be SertOne, who has an upcoming EP with Upitup, and, finally, Upitup godfather Pierlo.